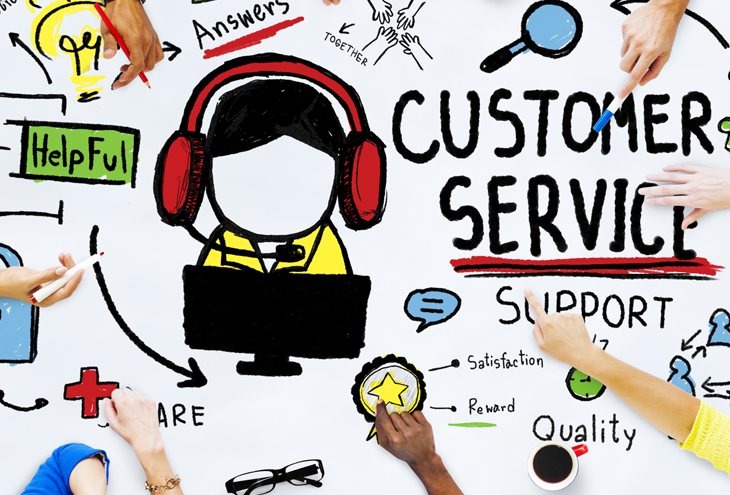 As South Africa continues to grow and develop its entrepreneurial spirit and build businesses that last, SMEs need to be cognisant of the important role customer service plays in the overall longevity of their businesses. People buy from people and thus the service they receive will imprint on them immediately. If it is good, they will go back again; however if it is bad, they will not return. It’s that simple in a small business, so our advice is to make every customer engagement a good one. SMEs need to realise that a company’s success will not only be as a result of its products. There is a fantastic opportunity with a customer to make every exchange an unforgettable experience. This will go a long way in terms of developing goodwill and building long-lasting relationships. Small Business Friday (SBF) is South Africa’s biggest small business movement aimed at mobilising South Africans to support their local businesses. This movement creates awareness of the small business community, and it presents a great opportunity for these businesses to take advantage of this and offer customers excellent service. SMEs are not invisible to customer experience and need to empower their entire business, and create a culture of providing good customer service at all levels. Make every experience a fantastic one, giving a bit extra to ensure customers come back time and again. Walk in a customer’s shoes. Understand what they require and also how you would want to be treated as a customer. Just starting off in the right direction can make all the difference. Embrace all feedback. Thanks to social media, customer feedback can come flying at you from all platforms. Don’t ignore it – embrace both the good and bad. Let it assist you in making the necessary changes in your business to improve customer service. Don’t oversell. Retain your integrity and sell or advise only what you truly feel the customer requires. This will create a trusting relationship and build priceless loyalty within your customer base. Tick all the boxes – even the boring ones. Make sure your processes and administration is top notch. Don’t overlook the importance of a slick business process methodology as this will have an impact on customer service. Less haste more speed. Take your time and deliver your best. Don’t rush an order or a job, take the requisite time and deliver a great product. This will ensure customers come back too. 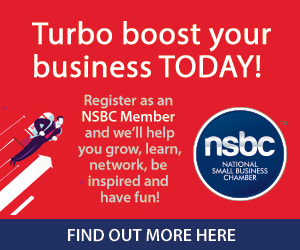 Small Business Friday, now in its fifth successive year is brought to you by the National Small Business Chamber (NSBC) with Nedbank as Title Sponsor. South Africa’s biggest small business day of the year is always the first Friday of Spring, and this year it will take place on the 2 September 2016. We urge everyone to get involved now by pledging your support on the pledge wall hosted on the official site www.smallbizfriday.co.za.